I’m Stacey, Mike’s wife and the mother of four girls. I like to describe myself as a believer and writer who loves God’s Word. 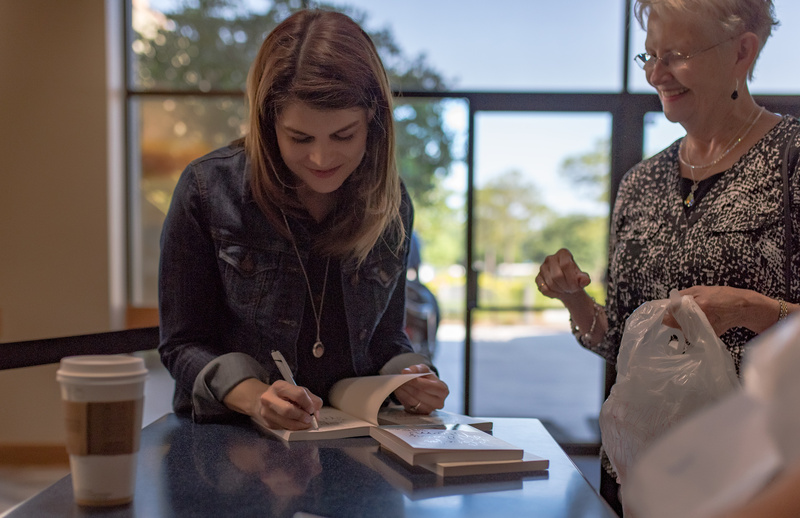 I also have a passion to connect with women in LIVE events and encourage them with the Truth from God’s Word. If you have a retreat, conference, or meeting coming up and need a Bible teacher or speaker, I would love to hear about your needs and partner with you. What Happens When Grace Walks In? Simply fill in the form below and I will be get back to you as soon as possible. Stacey began to work with us as soon as we scheduled her to lead our retreat. She listened to us and began to pray about what God would want to share with our ladies. She spoke from a place of preparation in prayer and study of God’s Word. Stacey’s love of God’s Word combined with her passion for godly girlfriends engages women, draws them closer to Christ and inspires them to grow together as they share their lives over a cup of coffee and a bible. 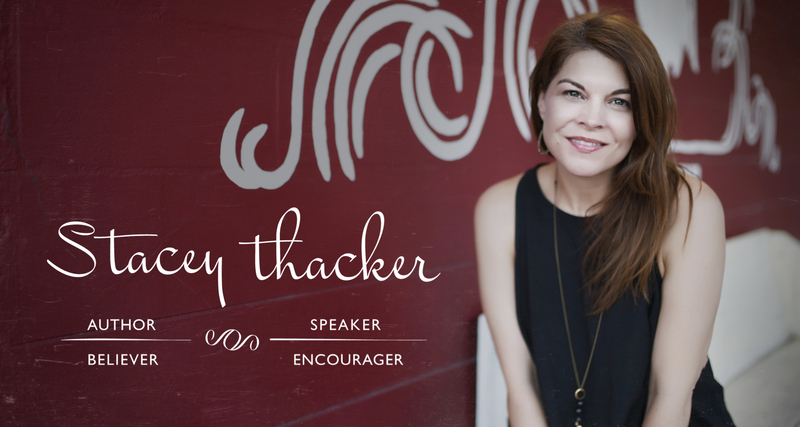 Stacey’s heart and passion for Jesus, God’s word and speaking truth to women is undeniable! Stacey’s delivery of God’s word is a fresh breathe of encouragement from a friend who deeply cares for you. But it’s so much more… she’s a friend desiring you know and grow in your relationship with Jesus and with other women. Stacey is real; as a woman, wife, mother and friend!